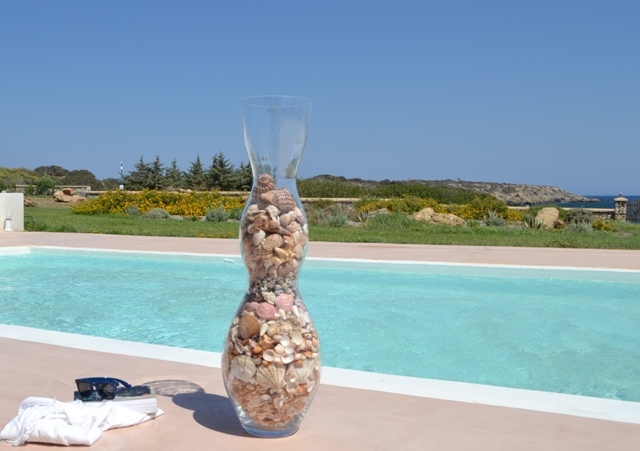 In the colors of Sand, the decoration of the house is meant to make your mood! Continue your wandering ... from home to the absolute sandy beach of Rhodes! In the colors of the Sun, the decoration of the house is intended to make your mood! Besides, you are on the island of the Sun ... what can be more beautiful? In the colors of the sea, the decoration of the house is meant to make your mood! Besides, the endless blue is in front of you ... what can be more beautiful? Nerida Beachfront Villas is a complex of three (3) full equipped villas in Rhodes, in a quiet location with panoramic views right next to the sea, where the visitor can relax watching the blue waters of the Aegean, as the villas ending is where the beach begins, providing direct access to it. Each villa allocates her own independent swimming-pool completely equipped with beds, umbrellas chairs and tables. 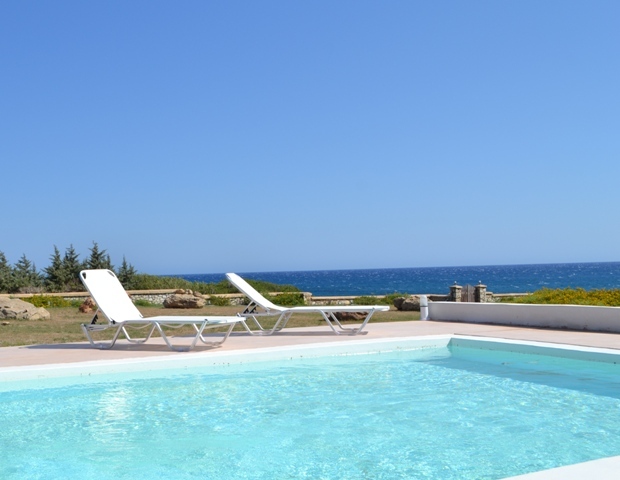 Nerida Beachfront Villas is an ideal place for economical and tranquil holidays with family or friends, but also the perfect place to start your adventure in exploring the natural beauty of Southern Rhodes. This picturesque seaside resort in “Germata” bay is a unique alternative for your holidays, as the comfortable and traditional apartments give you the feeling of being at home. It is the perfect choice for a family, since the facilities offered, will make you have acomfortable and memorable stay. Don’t forget that everything is designed, for your comfort and privacy.We are waiting for you! The beach is sandy and it is distinguished for her cleanliness after it does not exist easy accessibility for the wide public, and in length of certain kilometres do not exist hotel or other units that would affect the sea. It is worth mentioning that in the land in some points exist certain rocks from which during the summer months one (anyone) can collect salt, that is created naturally, which is used directly in food and it is exceptionally therapeutic and healthy.